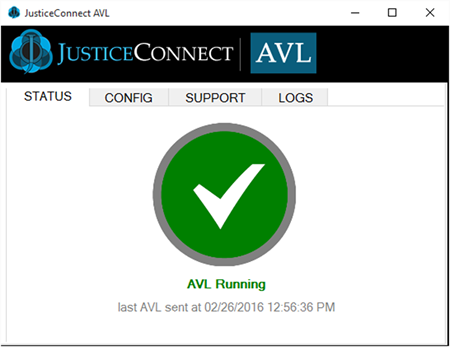 A new feature for the JusticeConnect Server system has been released. Automated Vehicle Location (AVL) services allow for GPS location of units to be reported back to CMI Dispatch and shown on a map view. Available for installation on any Windows Laptop/Tablet running Windows 7 or newer with an attached USB or Bluetooth external GPS device. This is an included feature that is part of the JusticeConnect Server system for all licensed agencies. Contact us for more information.